Hello everyone! My name is Ava, and I am an avid powerlifter. In this article, I will share my food schedule. Powerlifting is not just about the heaviness of the weights that you are lifting. It is also about what you eat. 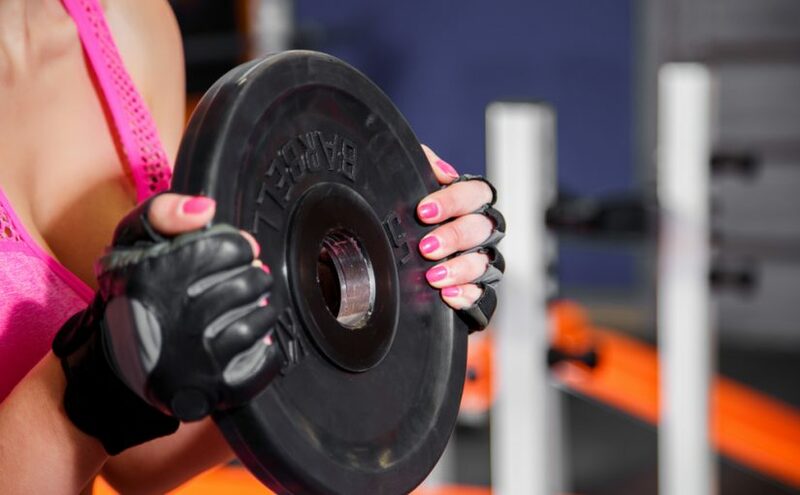 Lifting weight demands a lot from your body – that means you burn a lot of calories. You have to make sure that you provide it with enough fuel to burn. So what do I eat? Well, it depends on what I will be doing for the day. My diet varies on off days and during training days. I will not provide you with specific meals for the day but I will tell you what you need for the day. So here is my food schedule. Regardless if it is an off day or training day, I always take water first. When I wake up in the morning, my first act is to drink a glass of water. This helps my body rehydrate after going long hours without water (while sleeping). It gets my organs up and ready to digest meals throughout the day. When I plan to train the next day, my last meal the night before will have more carbs than the usual. This allows my body to store more glycogen in my muscle cells. This will help my muscles contract harder and quicker. If I do this before an off day, the glycogen becomes fat – which can make it harder to lift. But when it is a training day, it gets to be burned so there is no harm done. Without the carbs, I usually feel more fatigue during and after a training. Before working out, I usually concentrate on protein intake. It is either a protein shake or actual meat intake. I try to stay away from carbs because it can release insulin which triggers the blood to go to my digestive tract instead of my muscles. When I take a protein shake, I can exercise immediately. But when I take meat, I take some time before doing my lifts to let my body digest the meat. While I am training, I bring fresh fruits with me to keep fatigue at bay. It also helps with my endurance and performance. I also make sure I drink enough water too so my body is hydrated well. I usually follow the same food schedule before competing. I just have to load up on the carbs the day before a powerlifting meet. Obviously, powerlifters want to improve something in their body. That means your intake will affect how powerlifting will change your body. If you have plans to bulk up, I suggest that you eat consistently and try to avoid overeating one day and then not eating the next. Make sure that you avoid food that will store more fat in your body. Protein and carbs work really well for powerlifters. 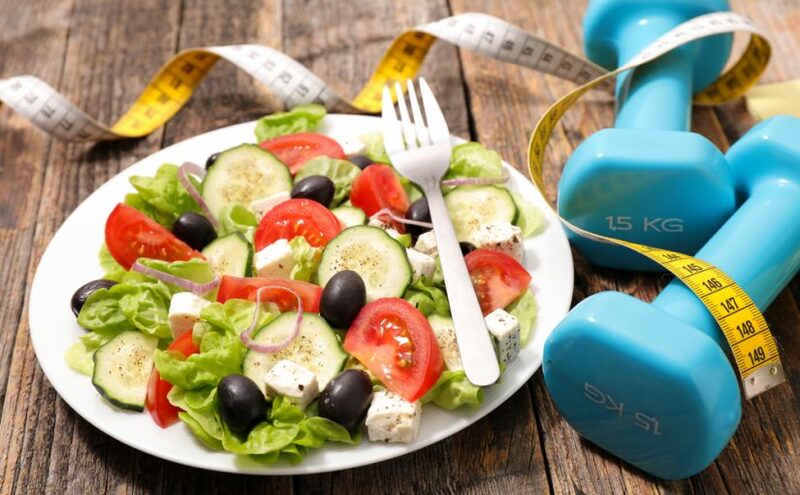 Add around 300 calories to your usual diet if you spend 3-4 days in the gym. If you want to lose weight, just keep eating the same amount of food and then add powerlifting to your list of activities. You will burn more calories and your fat will be replaced by muscles. Consider your powerlifting goals when you are creating your food schedule. Hello! Ava here and in this article, I will be talking to you about some of my role models in powerlifting. I like looking for people who can inspire me because they give me someone to compare myself with. When I hit a snag in my training, I look into their own experiences to help me get through. Having someone to look up to is not a necessity. However, it can really help motivate you to become a better version of yourself. If they can do it, so can you. So who are my powerlifting role models? I actually have a lot. I like reading about powerlifters – about how they started and their current achievements. It motivates me to set higher powerlifting goals. You can find your own list of inspirations but I’d like to share my own list. Sandy is one of the Feed Me Fight Me athletes. She started powerlifting in 2014 – but before that, she followed a bodybuilder workout. She was concerned about looking too big – that was why she didn’t want to powerlift at first. She used to weigh around 155 to 158 but because of bad decisions early in her powerlifting career, she started gaining weight. She is a reminder to me that it is not just about lifting. You also need to know what you should be eating. Now this woman is quite inspirational too. Did you know that she can lift 3.5x her actual body weight? That is pretty impressive in my books. This is why she inspires me a lot. 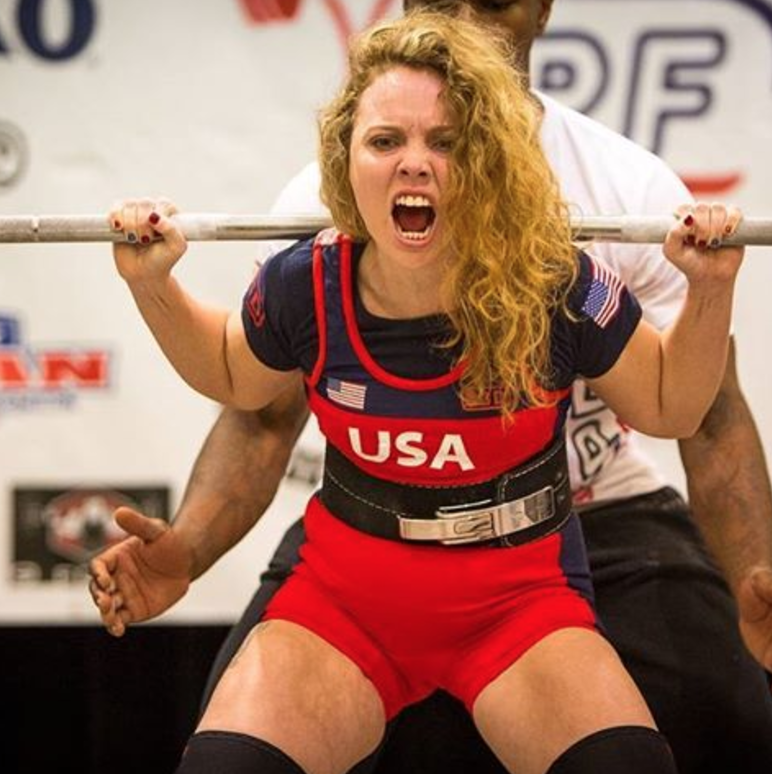 Her incredible powerlifting feats landed her an SBD sponsorship. I am envious! I mean how does she do it? This lady is a powerhouse! Not only can she powerlift, she can also crossfit and she joins the Olympic weightlifting. Whenever I feel like I cannot beat my own personal record, I look to this woman and tell myself that if she can excel in different sports, I can definitely do my best in one. Maybe in the future, I will try to transfer some of my skills across other lifting sports. We will see. So there you have it. My three role models. I have others on my list but these three really inspire me a lot. I hope you get to have your own. Hello once again! It’s Ava and right now, it’s all about getting equipped! This is one of the first questions that you need to answer before you get serious about powerlifting. This is especially true if you want to join a powerlifting meet. Federations will not allow you to compete if you are not properly equipped. What equipment do you need in powerlifting? So here are the basic equipment that you need to have if you are serious about powerlifting. Not just any singlet but a powerlifting singlet. Some people find this the least among the other equipment but this is very important. When getting equipped, this is the first that you need to get used to. Don’t worry, you will get used to it in time. You can easily search for this on Google. I personally just bought an Asics wrestling singlet – which is fairly inexpensive and provides a good frontal coverage. I stay away from the unisex ones because they are much lower in front so you still need to have a shirt underneath – which I don’t like at all when I am doing a deadlift. Choose the right size so you can be comfortable. A single-ply singlet is usually the best option. This is not really a requirement but I like to wear these belts because it helps improve my performance and lowers the risk of injury. If you will buy one for a competition, most federations require a belt that is no more than 10 cm wide and 13mm thick. Take note that velcro is not allowed. I personally go for Strength Shop when buying my belts since they have both lever and vegan buckles. When doing a deadlift, knee length socks are required. Take note that you should get one that is higher than your calf but will not go beyond your knee caps. I buy mine from American Apparel because they offer different colors. I like to color match my socks with my singlet. This is one of those that are not required but can make you feel support. I like to wear them when I am doing bench press or squats. In competitions, make sure you use only the single-ply (1m in length and 8cm in width). I like the plain wrist wraps from the website of Strength Wraps. I didn’t have this before but I decided to try one for an upcoming raw powerlifting meet. I got the Slingshot knee sleeves and so far, they are keeping my joints quite warm. I am hoping these can improve my performance. It is up to you if you want one or not. It is not really a requirement. If you want it to help with your squats, I suggest you go for the tighter ones – but still comfortable. I prefer to use my Converse since it is flat-soled. There are deadlift slippers that you can try out but they are not necessary. The flat ones will do just fine. Stay away from Vibrams since I heard they are not allowed in competitions. Obviously, I need a bra for support. The rule book has nothing against it – but it does prohibit those with underwire. I go for Lulumon sports bras with cups and they feel comfortable. Any underwear that provides compression or support is not allowed, though. Regular cotton underwear is just fine. So as far as getting equipped for powerlifting goes, these are all that you need to have. Hello readers! Ava here and I would like to share my dreams of going professional in powerlifting. When I got into powerlifting, I was not really thinking about anything except that I wanted to improve my physical self. I wanted to tone my body – admittedly, for my own self-confidence. Not only that, I also wanted to be stronger. Both of these, my gym buddies told me, can be achieved by powerlifting. I wasn’t really trying to go beyond that. At least, until I reached my ideal weight. After that, I didn’t know what to do. I did not want to stop lifting. That was when the thought of going professional came to mind. But what exactly does it mean? Well, there are various definitions of what it means to be a professional powerlifter. For some people, like me, being a professional meant going to powerlifting meets. I felt that joining competitions made me a professional already. Some might say that I need to win an award to solidify this claim – maybe they are right. But I will get there I am sure. There are people who believe that to be a pro, you have to earn money from it. Like all competitions, the winner takes home a prize. However, the prize money may not be enough for you to live on. I mean, most of the winner probably spent more to train for every meet. You cannot live on a powerlifter’s prize money for long. So that makes it a bit confusing as to what can make a powerlifter a professional. I still want to think that I am a professional by joining competitions but I should probably make sure that I win an event to be considered as one. Without an award, I am probably not a professional powerlifter yet. But I am intent on going professional so I probably have to work harder at it. If you want to be a professional powerlifter, you need to join in one of the powerlifting meets. Here are the steps that you need to go through to join a competition. Hire a coach. If you really want to win, you probably have to hire a coach to train you. This is part of your investment if you are going professional. Admittedly, this can be costly. But a coach can help you progress and prepare for a meet. They can spot flaws that would have been hard for you to see if you train on your own. Get a sponsor. This is not a necessity but it can help pay for your training. The coach, traveling fees, etc – these can all add up. A sponsor can help lighten the financial costs to attend every power lifting meet. I approached online casino Rizk to get them to sponsor me. I will let you know how it goes. Choose a federation. You need to pay for this so you can be a part of the federation. Having a federation card will allow you to compete for a year. Look for a meet and sign up. It is easy to say that you want to join a competition. But unless you pick a date and sign up, that will never happen. You can go to PowerliftingWatch.com to see where and when a powerlifting meet will happen. When you sign up, you have to indicate your division, weight class and the category that you want to compete in. Train for the meet. 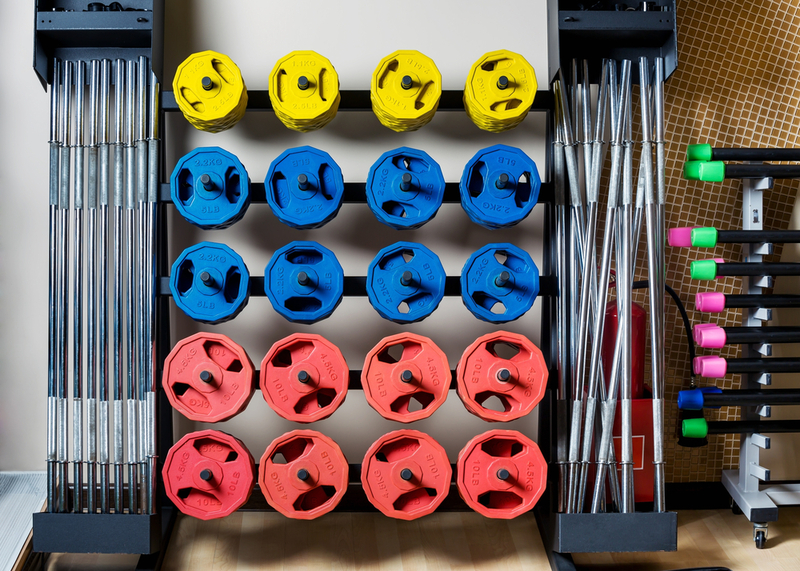 This is where your coach can help you out. But if you will train on your own, make sure that you do not over exert yourself – especially during the week leading up to a meet. You do not want to injure yourself and lose the chance to compete. Pack for the meet. Make sure all your equipment are packed. Usually, a powerlifting meet is an all-day event. Check your clothing, toiletries, gear, food (snacks and drinks), federation card, and powerlifting gear. Don’t forget to bring some money too. Basically, these are the steps you need to follow. If you haven’t done it yet, I really hope you get to sign up for your first meet already. There are several federations that have different rules. You need to choose which among the federations you will join in. There are those that will allow you to bring your own equipment while others will provide it for all competitors. 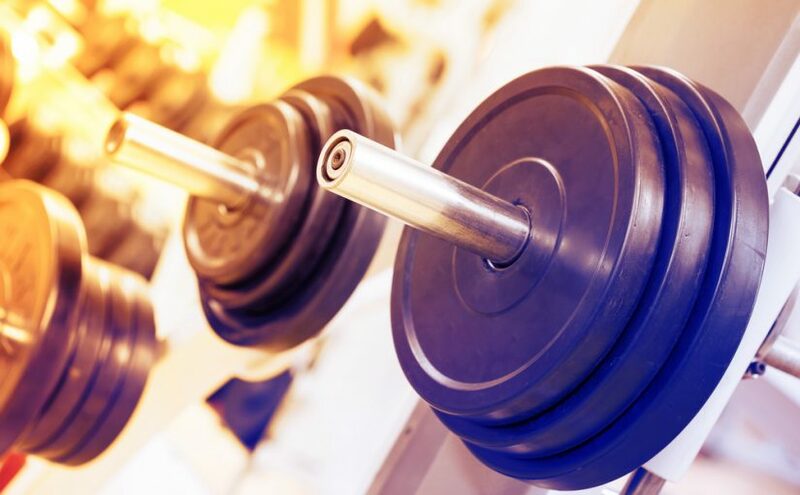 The equipment that you will need when competing in powerlifting includes your suits for the squats and bench press, the wrist wraps, knee wraps, and weight lifting belt. If you are allowed to bring your own equipment, make sure it is approved by the federation prior to the competition. Otherwise, you might not be allowed to use it. Hello to you! I’m Ava – an avid powerlifter. In this article, we will be discussing powerlifting gyms. Every powerlifting journey begins at the gym. Believe it or not, I was not into powerlifting when I started going to the gym. All I was concerned about was doing my cardio exercises and making sure I burn the calories I ate throughout the day. But after talking to my gym buddies, they encouraged me to try powerlifting and the rest is history. I have never felt more fulfilled and happy about my body and my lifestyle. When you are choosing among the many powerlifting gyms in Ireland, it is important to look at the people in it. 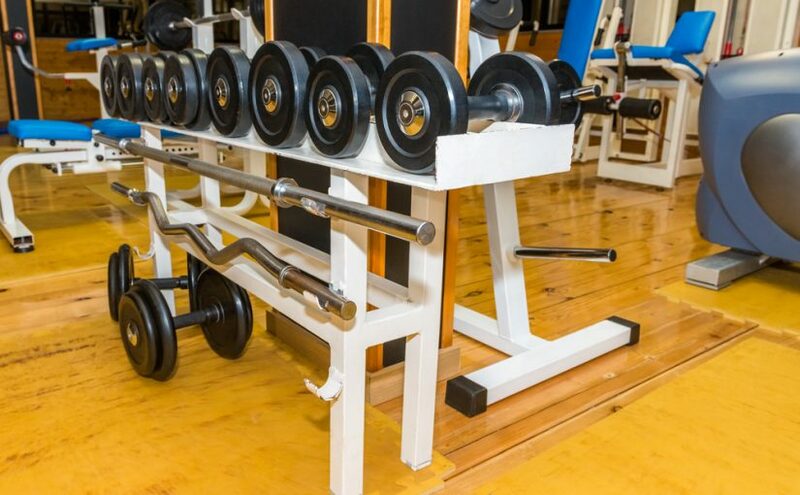 Nobody stays in a gym for a long time because of their facilities and equipment. They stay because of the friendships formed and the mentorship. It is all about the people you meet in the gym. While the equipment, program, and facilities are important, you have to look at the community as well. To help you decide, here are the 3 gyms in Ireland that powerlifters usually frequent. This gym is serious about training you to become a great powerlifter. 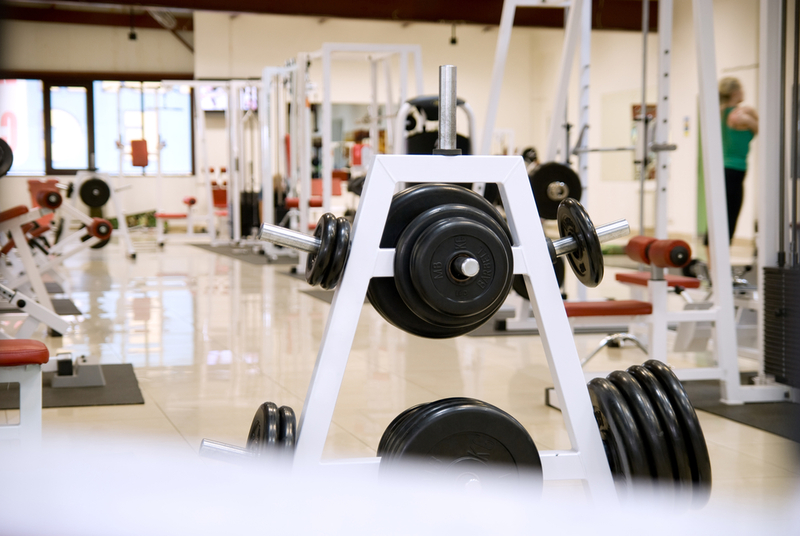 If you are competitive and you want to take on intensive training programs, this is the gym that you want to visit. They have a lot of trainers that ensure their members can reach their personal fitness goals. This is another gym that you can consider. The ABC Gym is known to have the largest and the most successful team of powerlifters in Ireland. If you want to be a part of that team, then this is the gym that you should consider. They have regular classes and training sessions that you can join. This is actually one of my favourites. RevFit is all about the community. They want you to succeed and you will really feel their sincerity. 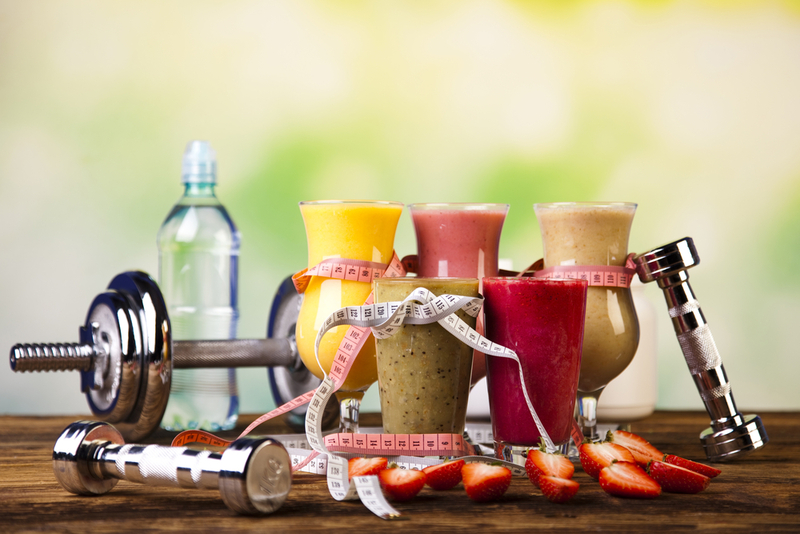 Every coach is open about their personal journey towards fitness. They offer private, semi-private or group sessions. They even have an FB group set up to motivate you even if you are not in the gym. Now that is going the extra mile! Remember that powerlifting gyms should not be about the equipment alone. Read about reviews on each gym. Better yet, visit the gyms in your list. You can gauge if it is the best one for you or not. Hello to you my dear reader. Ava here and right now, we will be discussing a very serious topic. As you know, this exercise is one of the most physically demanding activities in the gym. That being said, you will be more prone to injuries while powerlifting. This is why I have dedicated an article for this. I do not want you to hurt yourself so let us discuss how you can avoid injuries as you embark on your journey to become a powerlifter. 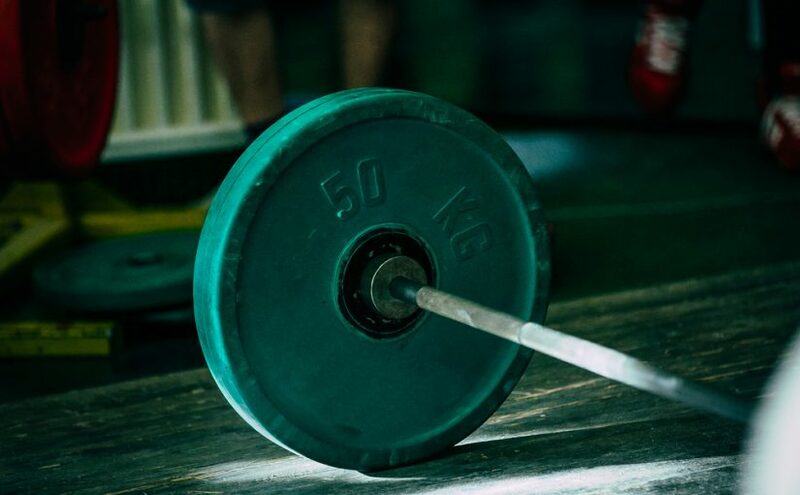 The best way to prevent injuries in powerlifting is by following these rules. Warm up first. This is very important. Most of the injuries in power-lifting are concentrated on your joints. Make sure you strengthen it before a lift. A warm up will not only strengthen your body in general, it will also condition you to perform better while doing your lifts. Use the right equipment. Your joints, in particular, need the right support. Your knees, wrists and ankles will be protected best by some sort of support. A belt can also help support your back to help it avoid injuries. Be careful with your form. When you lift with the wrong form, you are putting the force of the lift on the wrong part of your body. This can cause tears in your ligaments or can keep certain parts from being utilized properly for the lift. Practice the right posture. This will ultimately help you establish the right form while lifting. Eat healthy. Finally, you can prevent injuries in powerlifting if your body is strengthened by the right nutrients in your diet. I know that accidents can happen but when it comes to powerlifting, the injuries can be prevented. This is why I want you to be serious about reading this article because one serious injury can put a stop to your powerlifting dreams. 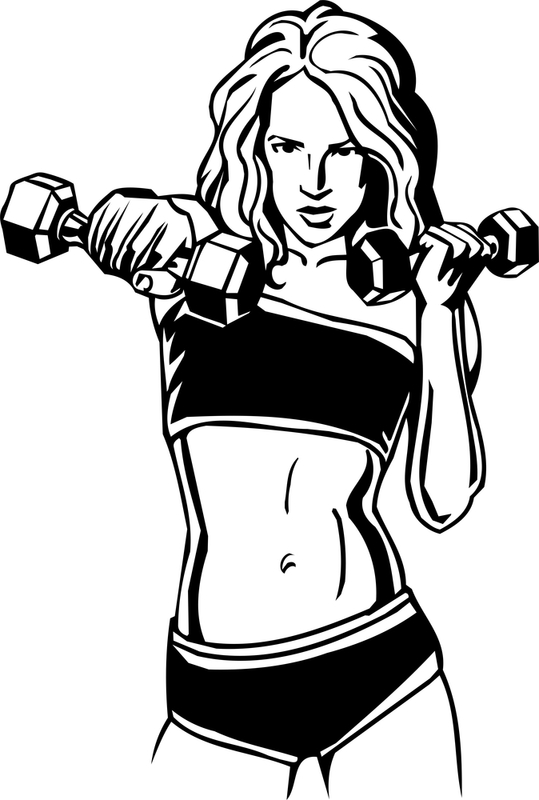 You can avoid injuries in powerlifting as long as you practice good form, proper and healthy diet, and stay focused. Here are the common areas in your body that can be injured. Shoulder injury. This is the most common injury in powerlifting. As you struggle to lift heavy weights, you will be prone to shoulder impingement, bursitis, ligament tears, etc. Back injury. We all get back injuries because of various reasons. In lifting, you put a lot of strain on your lower back – especially when you do not have the proper form while doing a deadlift. You have to be careful with this one because a serious back injury could compromise your mobility. Elbow injury. You can develop elbow tendonitis because of bad form in lifting. You have to make sure that your muscles and not your tendons are absorbing the force of the lift. Wrist injury. This is a common injury while doing bench lifts and squats. It is usually caused by lack of flexibility and mobility in your wrist. It also happens when too much strain is placed on the wrist that causes it to bend too much. Hip injury. This is caused by lack of mobility as well – and if you fail to strengthen your glutes. 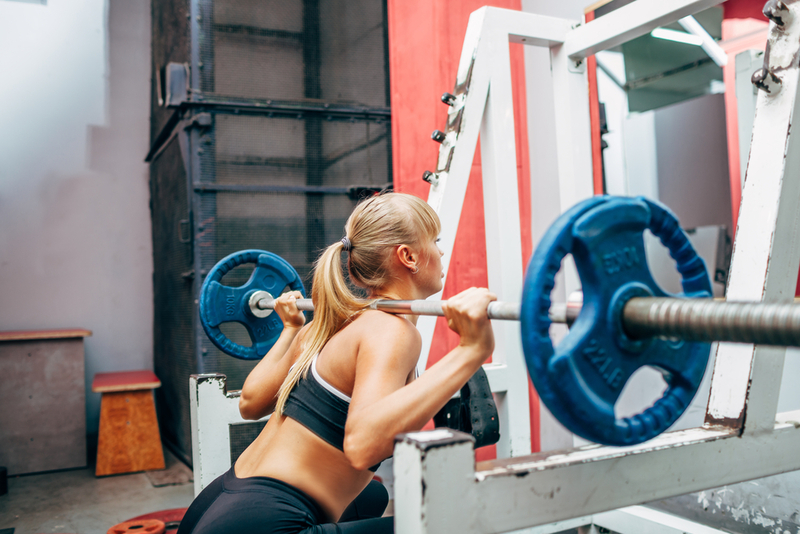 It is also possible that you do not use your glutes properly when lifting. Injury to the Sacroiliac Joint. This is the joint that connects the spine to your pelvis. This can be injured when doing your squats or deadlifts. Knee injury. This is another injury that is common in powerlifting – specifically while doing a squat or deadlift. Ankle injury. You have to be careful with this part because once you injure it, the chances of injuring it again will be high. That is because it is already weakened. Pay close attention to these areas to avoid injuries while you are lifting. Stay safe and good luck!